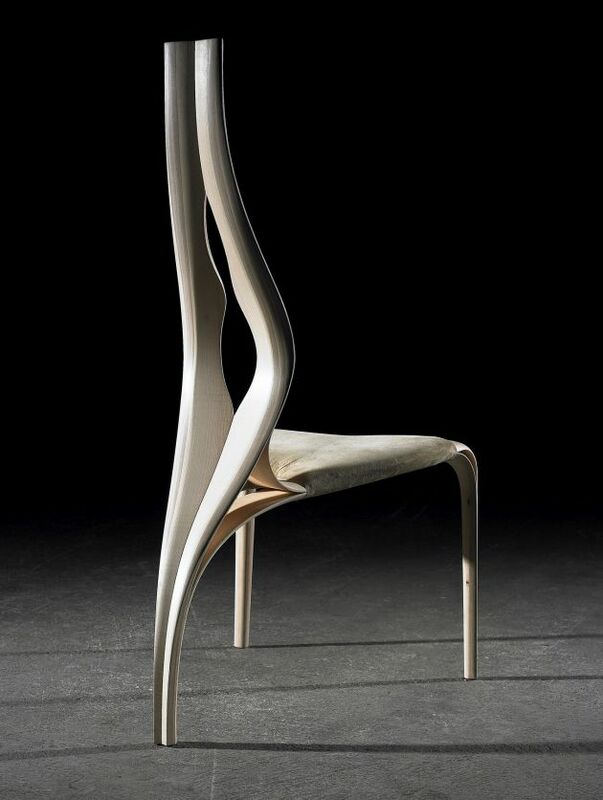 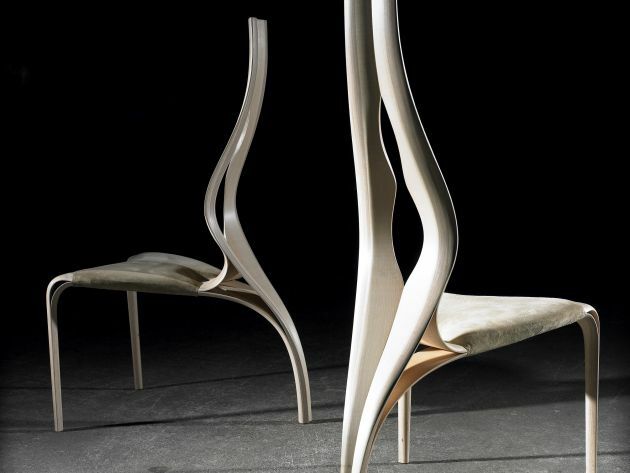 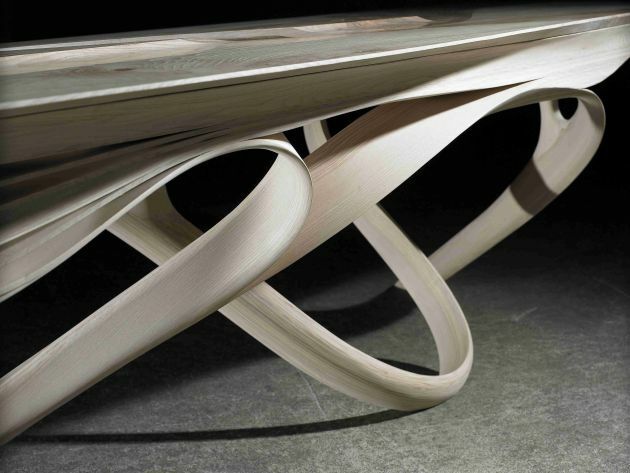 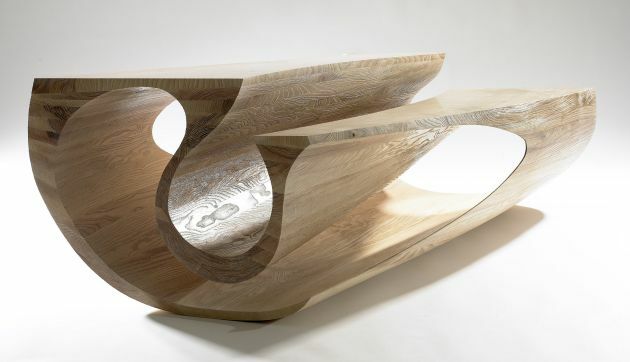 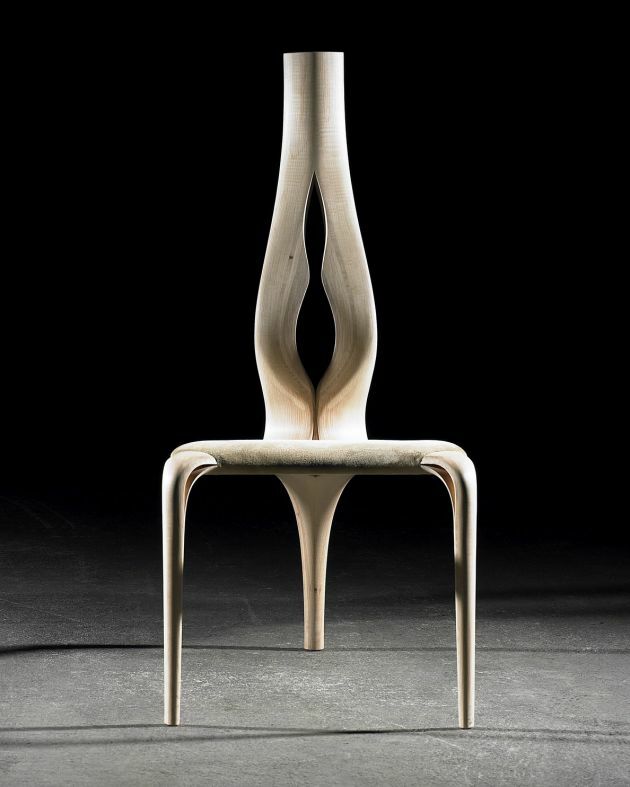 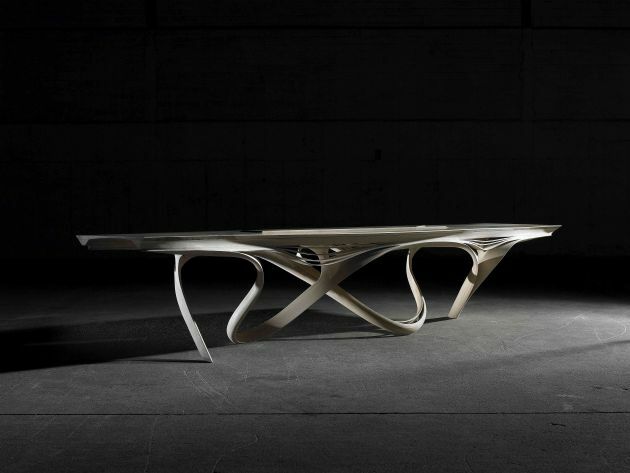 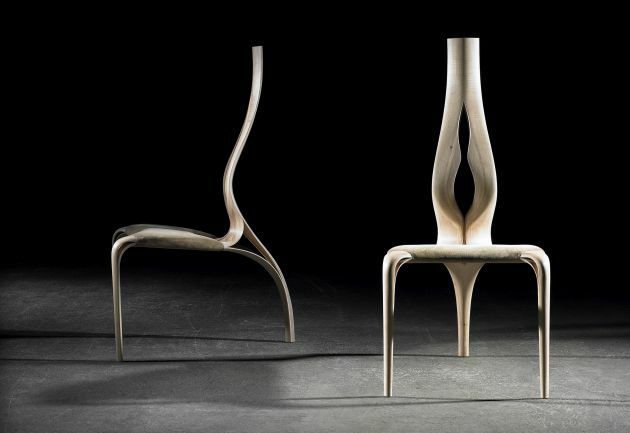 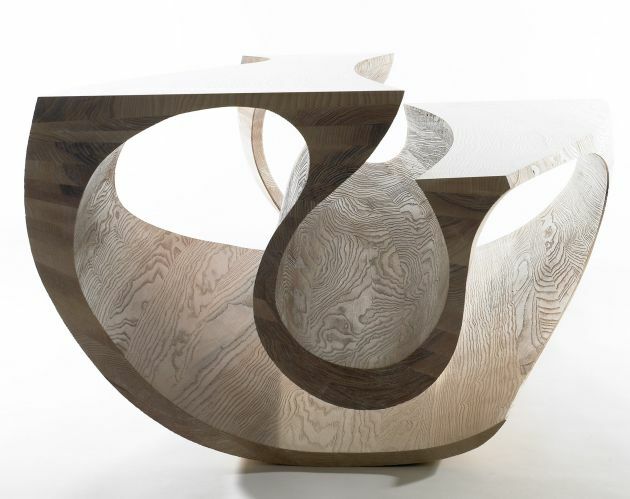 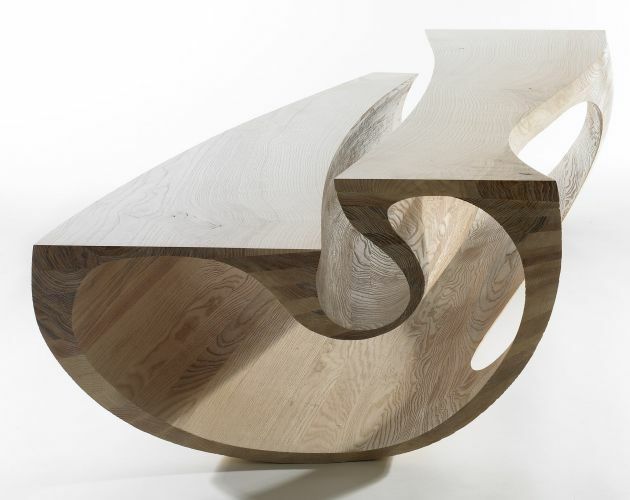 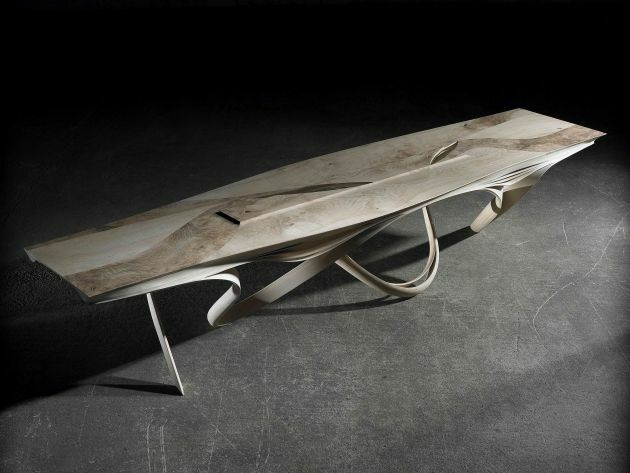 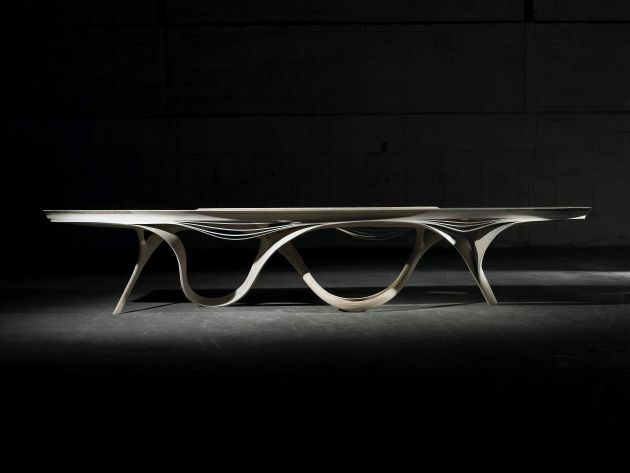 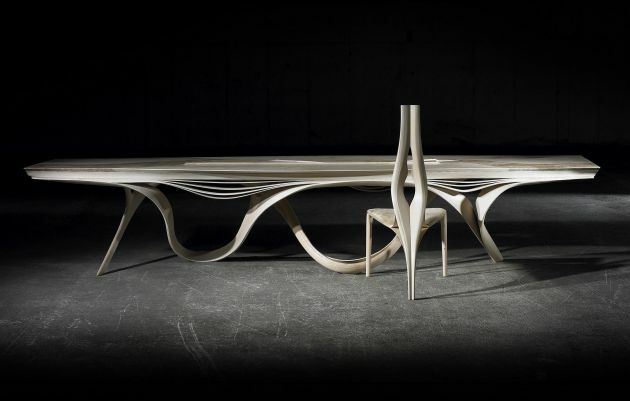 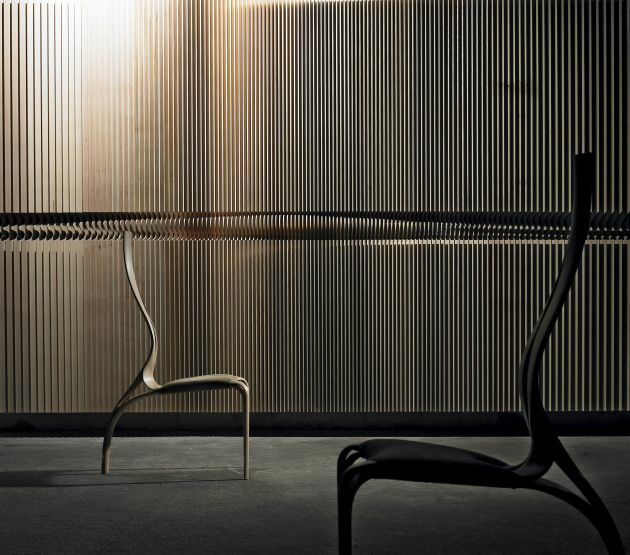 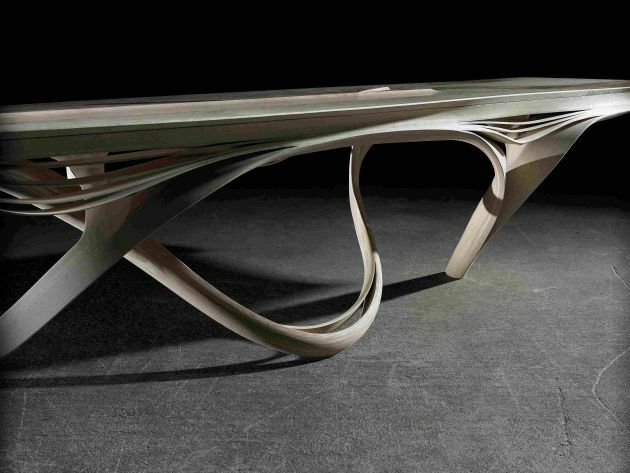 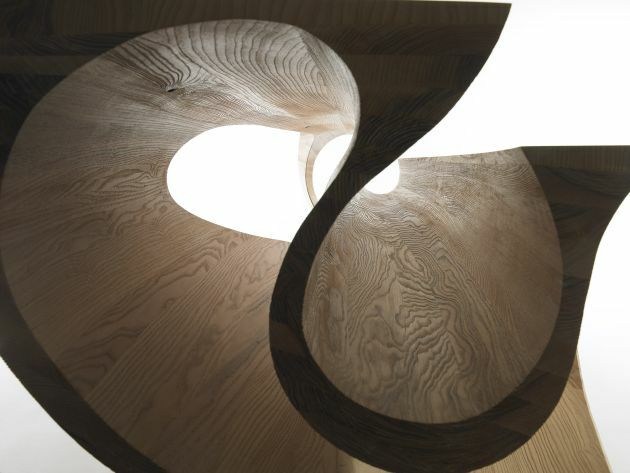 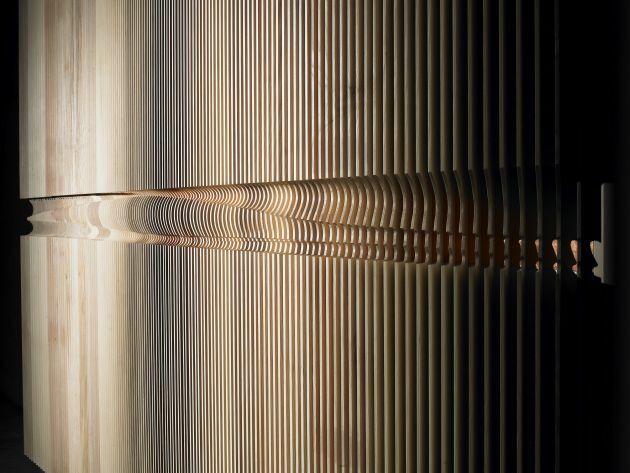 Irish designer Joseph Walsh has created the Formations collection of furniture. 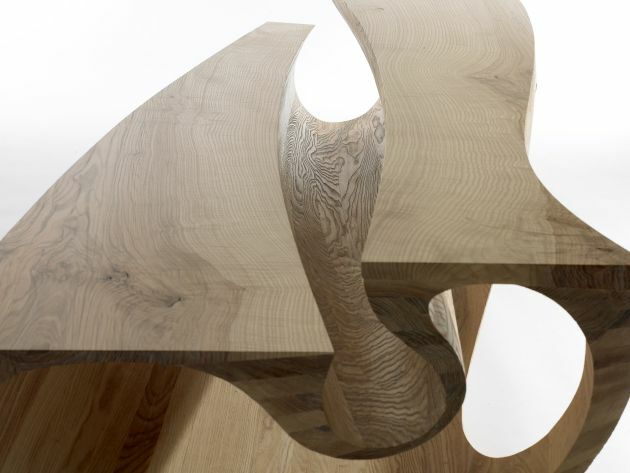 In this new work I will create a series of pieces that, while continuing to possess many of the values of my work to date, go on to explore form in a sensitive way. 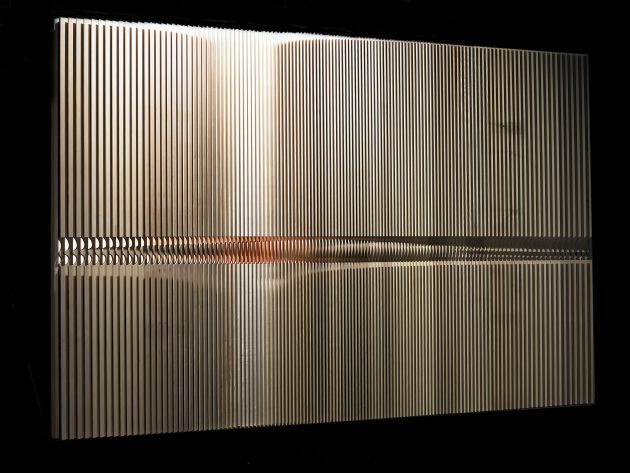 Through this work, I am seeking to emulate nature’s forms with a timeless presence as though they have evolved like a formation or erosion. 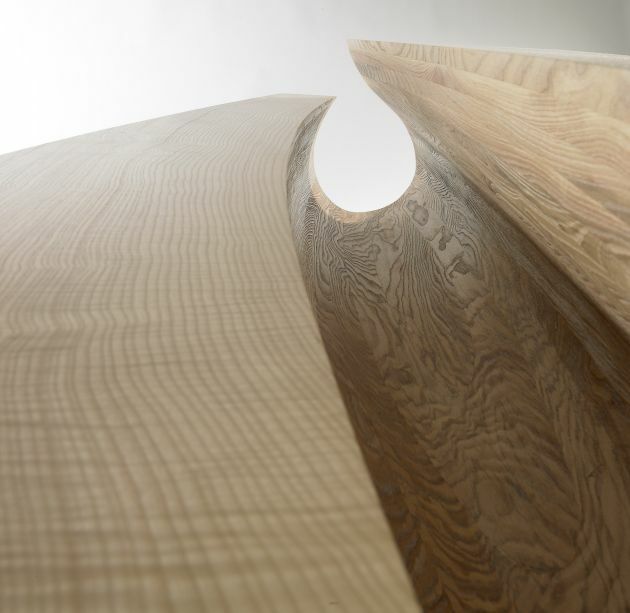 The resulting composition of form, material and colour creates a sense of wholeness in each complete work.